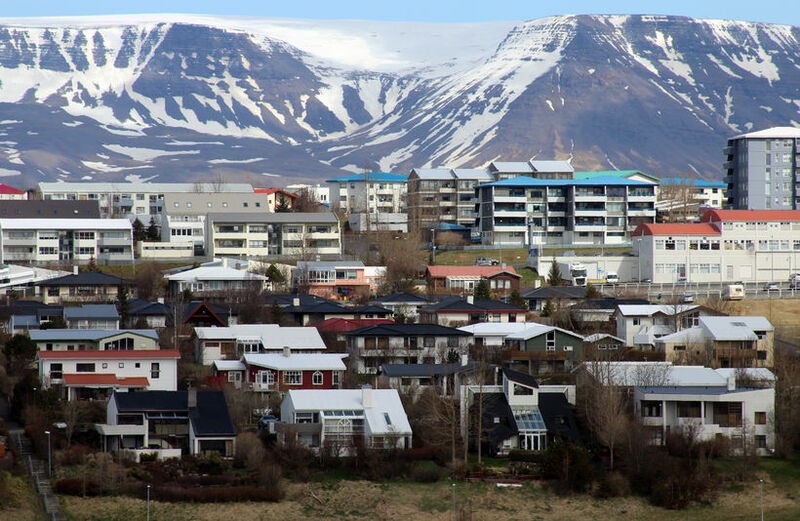 “Let’s all move to Iceland” is the tongue-in-cheek advice of BuzzFeed’s Jamie Jones, who has put together a probably not very scientific comparison of what £1 million (GBP) will buy you house-wise in different European capitals. While a cool million pounds (approx. ISK 140 million) in London will get you a modest three-bedroom terraced housed a mile away from the nearest underground station, the Reykjavik equivalent is somewhat more impressive. Featured is a six-bedroom palatial abode with beautiful sea-views from most rooms in the house in the Greater Reykjavik municipality of Garðabær. The quoted price tag is £968,396. Have a look through the sixteen cities here and see what you think.